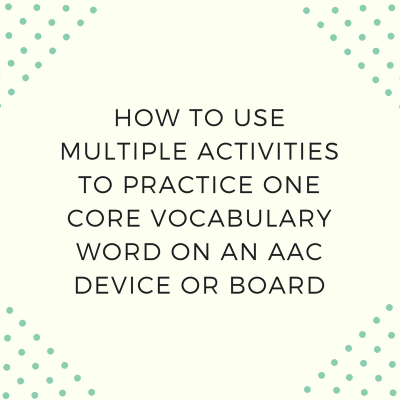 AAC stands for augmentative/alternative communication and describes any mode of communication that is not speaking with your mouth. 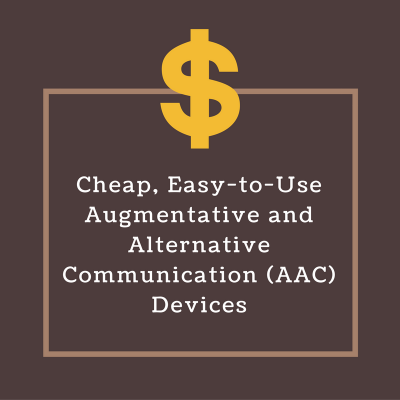 This may involve pointing to or exchanging pictures, using sign language, using an AAC device that will speak a message when the user pushes a button, or many other forms of communication. 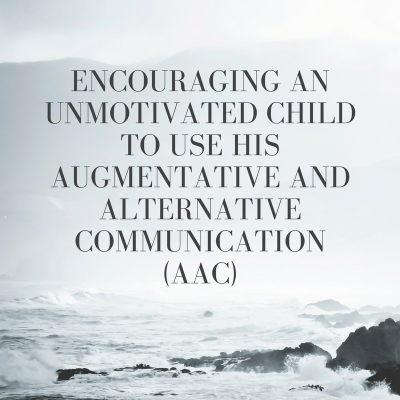 Augmentative and alternative communication is helpful for anyone who has thoughts to communicate but is unable to speak them using his/her own voice. 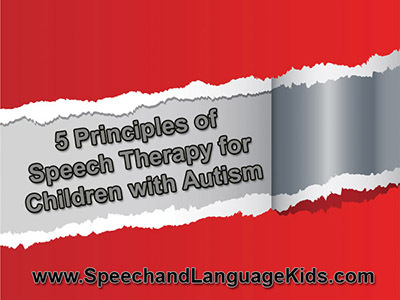 This includes individuals with diagnoses such as late talker, autism, childhood apraxia of speech, down syndrome, muscle disorders, or any other diagnosis that can cause a child to be unable to speak his thoughts. 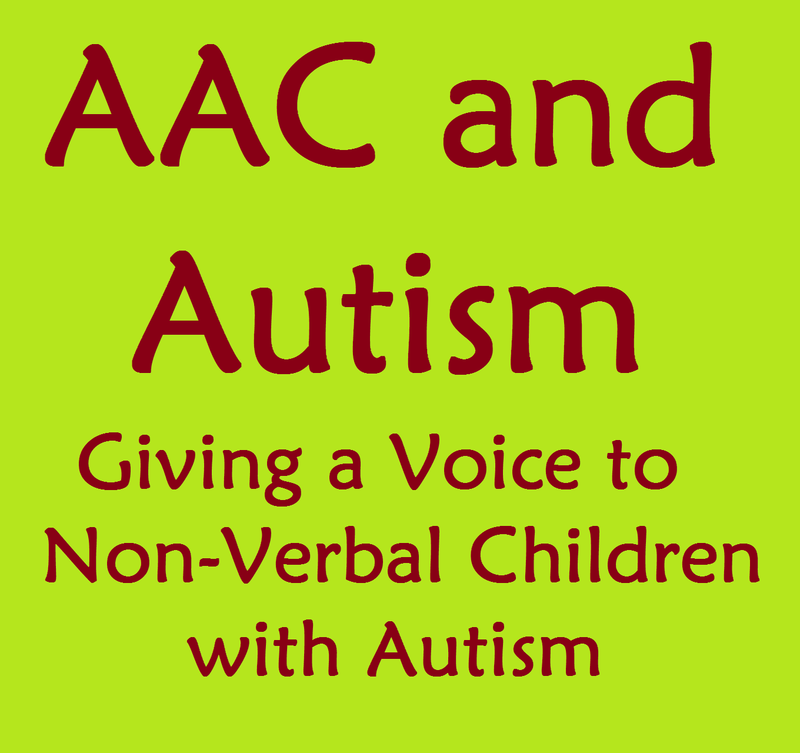 AAC isn’t right for every child with these diagnoses but it is definitely something worth trying. 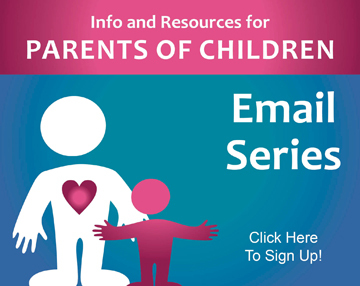 Every child has the right to be given a voice. 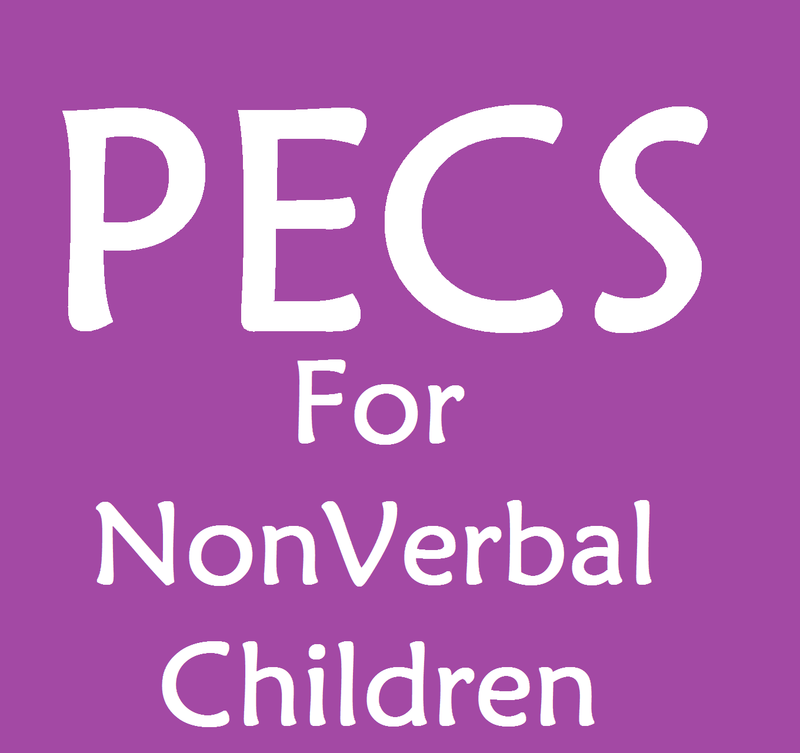 Does Using AAC Prevent a Child from Speaking? 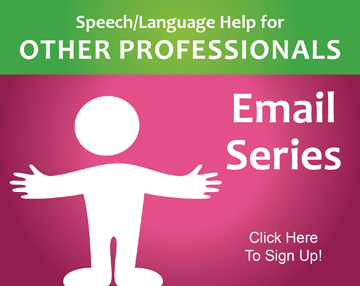 What if He Won’t Use It? 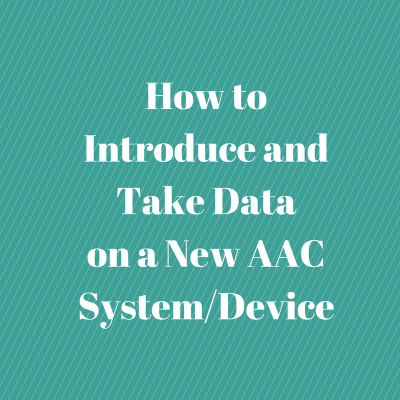 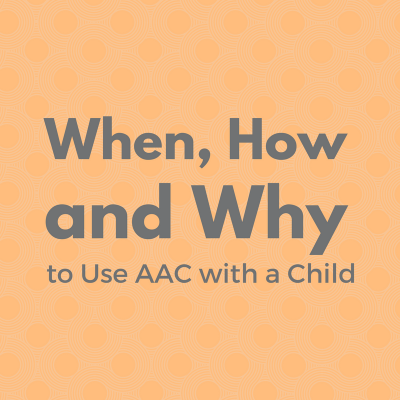 Can AAC Help a Child with Autism? 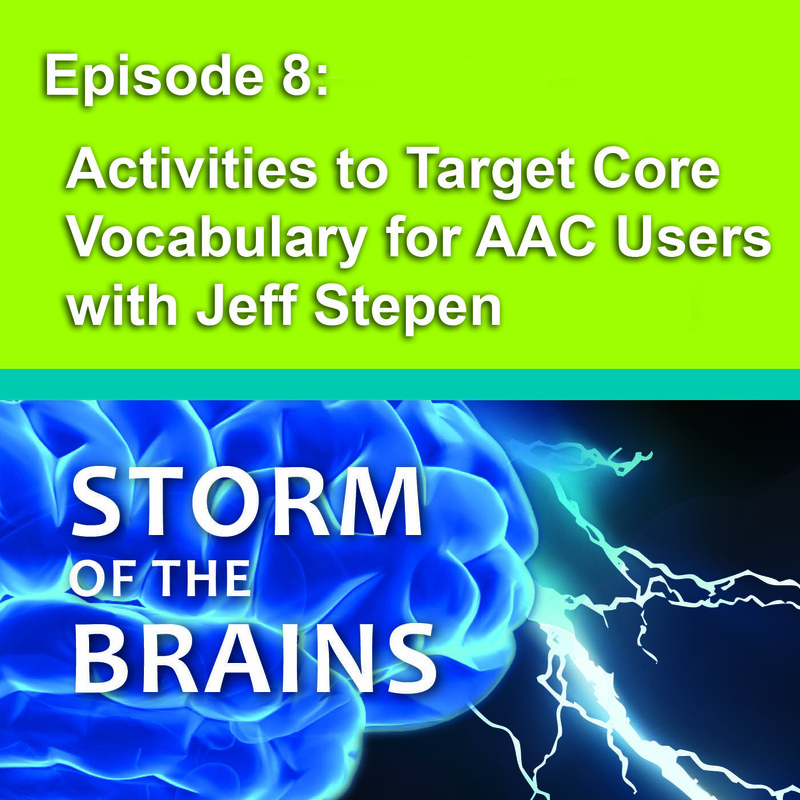 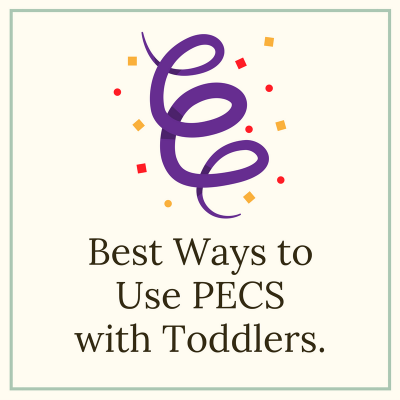 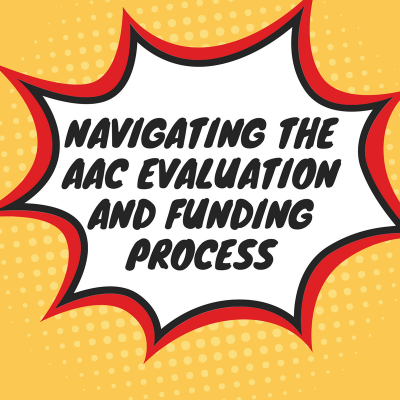 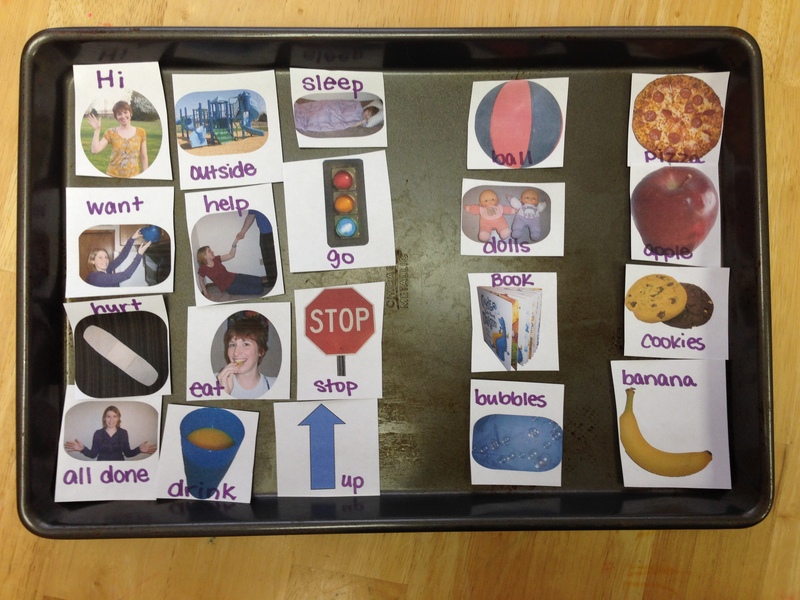 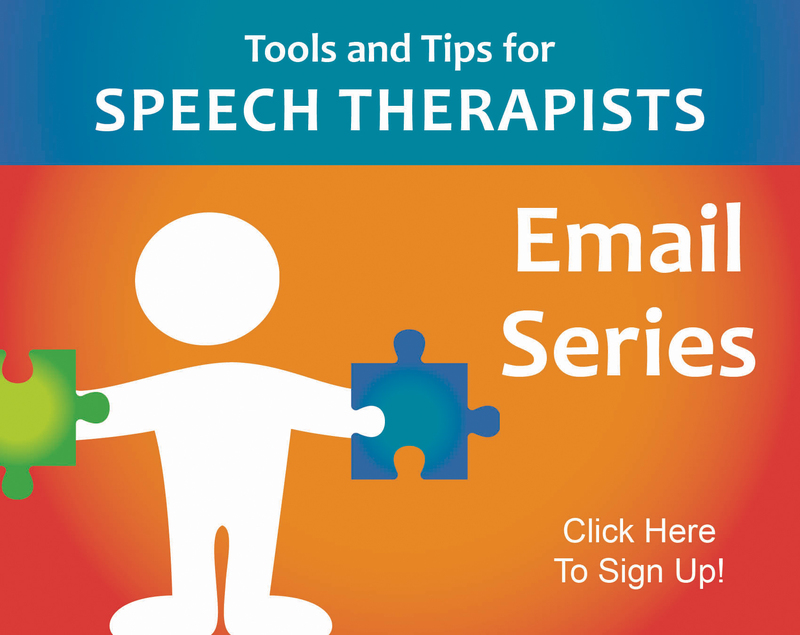 How Can AAC Help With Behavior Problems? 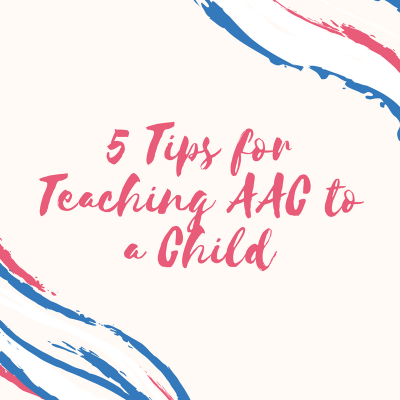 If your child is demonstrating inappropriate behaviors due to frustration from lack of communication, AAC can be a wonderful option. This podcast will talk about different options to alleviate behavior problems with communication-delayed children.